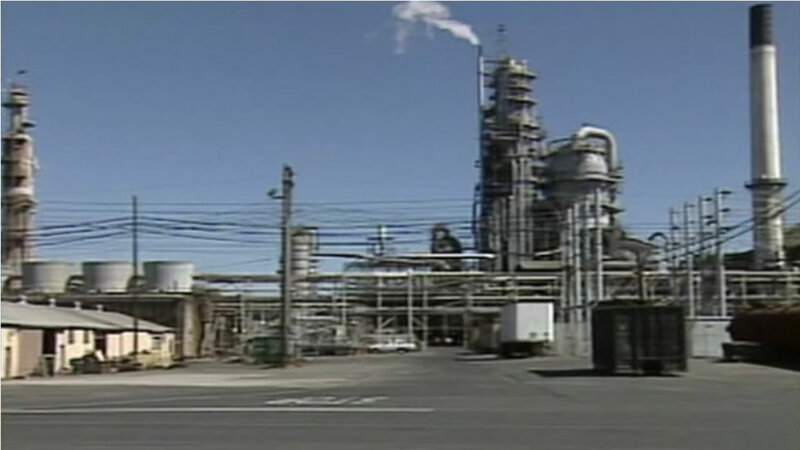 BENICIA, Calif. -- The Bay Area Air Quality Management District has settled with Valero Refining Co. over violations at the company's Benicia refinery, which may have compromised the region's air quality, air district officials announced Monday. Valero has agreed to pay $249,000 to settle the violations, which stem from incidents in which the company failed to comply with air quality regulations, most of which occurred in 2013, air district officials said. The violations include errors in an inspection database that resulted in missed leak inspections for valves omitted from the database, the opening of a tank to the atmosphere without first conducting required degassing, multiple incidents in which emission limits were exceeded, several minor hydrocarbon leaks from storage tanks, as well as late reports and other administrative violations, according to the air district. The violations have all since been corrected, air district officials said. "Bay Area refineries are subject to exceptionally stringent national, state and local air quality regulations which are strictly enforced by the air district," air district executive officer Jack Broadbent said in a statement. "Financial penalties are a useful tool to prevent future violations and to protect public health and the communities where these facilities are located." Funds from the settlement will be used to fund air district activities, including the inspections and enforcements that led to the most recent settlement, air district officials said.